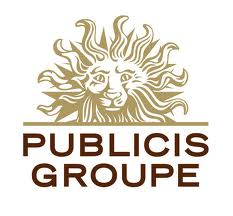 Publicis Groupe is a multinational advertising and public relations company. Publicis hired Hemera to serve in the role of Finance Manager, with responsibilities that included the preparation of financial statements, budgetary projections, and the month-end close. Publicis subsequently hired Hemera to serve in the role of Finance Director at Saatchi & Saatchi.